Today’s article is dedicated to bucket bags outfit ideas you can copy this year. 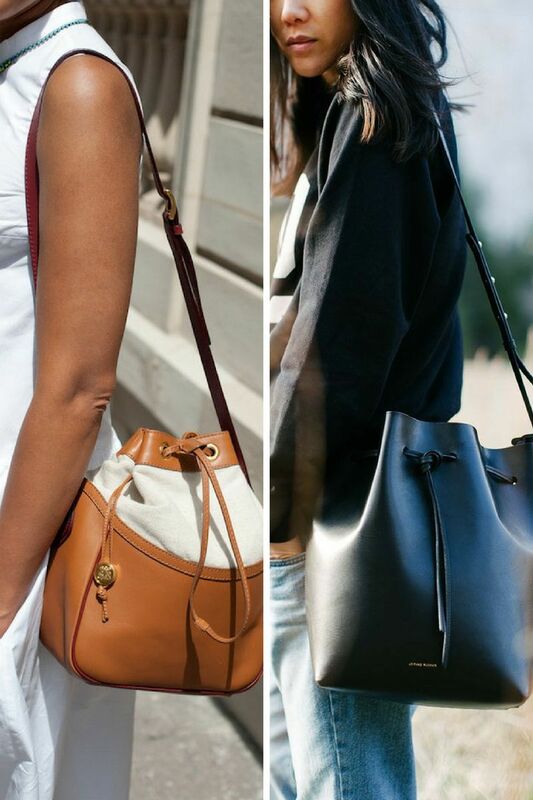 I am a big fan of these bags, as they are both functional and incredibly stylish. Why do we like it so much? I think it is all because of its barrel shaped look that features a top drawstring closure, as well as a shoulder strap for an extra functionality. This is an ideal choice for your street walks and trips. Most of these bags are pretty spacious and you can carry as many things as you need. Take a moment to see best ways how to wear drawstring bucket bag in real life.